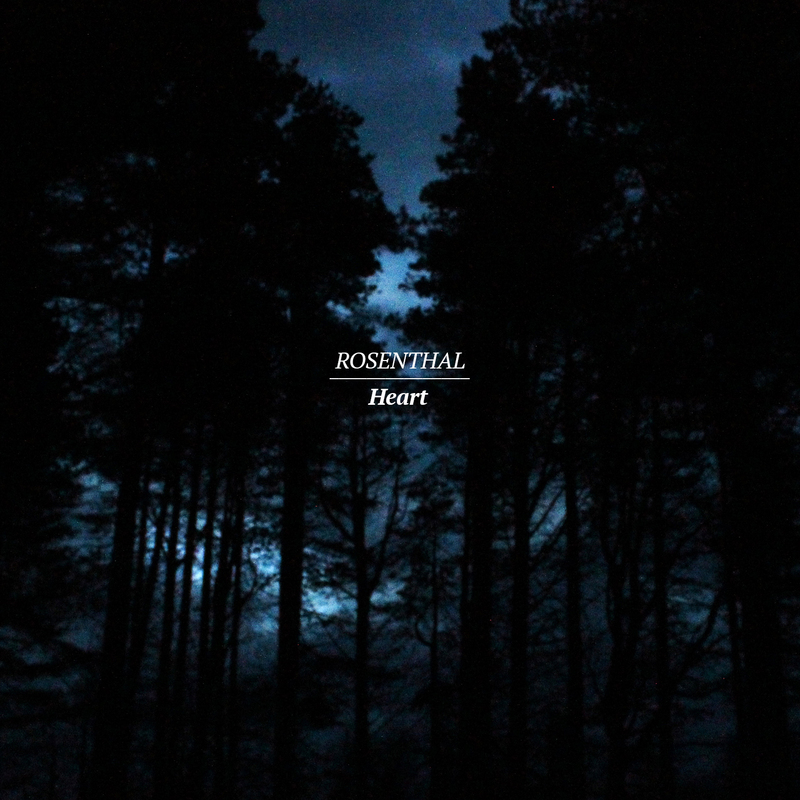 REVIEW: Rosenthal , A NEW DREAM POP Artist from Denmark has given me a sneak preview of their Brand new EP ‘Heart’. The 5 Track EP is Availble on ITUNES to PRE-Order and is out on the 9Th March. First track is the same as the title of the EP ‘ Heart’ starting off with a slow and peaceful guitar solo and going modulated vocals and the dream pop genre stands out and when listening can hear the emotion when he sings which makes me think that this is a track that seems personal to him. Second track ‘April Eyes’ straight in with his Loud and clear vocals with a drum and guitar instrumental which gives you that feel good vibe when listening.Later through the track it seems to me that it gets serious with much slower ending which great. ‘A Dream’ is the fifth track of the EP.More of an edgy start which the vocals come through as a low and a little rusky. The whole EP would be one to listen to sat at home in your room working and you can just relax to it when its playing. This entry was posted in Review and tagged #dreampop, denmark, Ep, heartep, Review, Rosenthal. Bookmark the permalink. 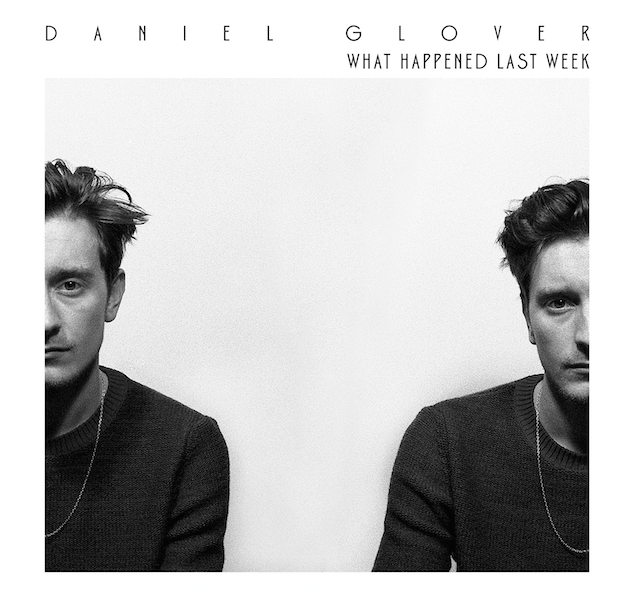 Review: Daniel Glover’s NEW STUNNING EP ‘ What Happened Last Week’ Comes out 28th Feb and I got a sneak preview. Daniel Starts his EP with the first track named ‘I See You Staring Over’, having a catchy solo guitar riff for 10 seconds and then straight in to his rusky vocals which sets the whole EP. Its a upbeat track that puts you in the mood to dance but can hear that there is a message in that track. ‘Borrowed Love’ is more of a slower track at the start and you really get to hear what Daniel is trying to get across. Then having a drum coming in and those vocals letting the fans hear the power in his voice and getting louder. Another guitar solo on the 3rd track ‘Heavy Mind’ Which a drum beat comes in and it automatically drags you in because once the gravelly vocals come in you are automatically buried deep in the song and want to listen to this again and again. Having a early preview, this is just 3 out of the 5 tracks that are on his EP and the other two are just as amazing as the 3 above but I’ll let you be the judge of that when this comes out. The EP Will be out on ITUNES. And Make sure you follow Daniel Glover on his Social Media’s. This entry was posted in interview and tagged DanielGlover, Ep, Interview, newmusic, SoloArtist. Bookmark the permalink. Starting if with a 20 second drum and guitar solo gives the track a catchy intrumental that makes you want to listen over. The lyrics show that Chris has had a lot of decisions and some have been good but some have been not very good but that’s jut life and you can relate to it because we make decisions everyday. Keedie Green is ready to get herself back on that stage and get her powerful voice heard even more.Get to know a bit more about her right here! I am classical crossover soprano from the English Riviera of Torbay, South Devon. She likes her dance music and her fashion. She is sweet, very attractive, possesses boundless energy and a very pronounced craving to sing. She has three octaves in her voice that reaches a top A above a top E. So far, so X Factor. But i, all five foot one of her, in fact has a very rare talent indeed. It’s in the voice, all in the voice, a truly bewitching and magical thing that, really, has to be heard to be believed!! Listen to me sing, and suddenly the ordinary becomes extraordinary! My voice is clear and full, impassioned and magisterial, and as adept at interpreting a pop song as it is the most opulent of arias. I can take virtually any classical favourite – let’s say La Wally or O Mio Babbino Caro and ill somehow imbue it with something completely new and vital. This entry was posted in interview and tagged Classical, crossover, facebook, Interview, KeedieGreen, Music, powerful, twitter. Bookmark the permalink. Jess and The Bandits are a Contemporary Country Five Piece, and Ready to get out there and perform for their fans. What is your name as individuals as well? We are all in our early 30s. pursuing music since we were children. ultimate goal. We are lucky to be able to do just that. Bandits came out, we knew that was ‘the one’. We are not, completely independent. sense that the next step was to properly form a band. all love music and great songs, you can find that in any genre. The new single ‘You Can’t Stop Me’ is out now and the album ‘Here We Go Again’ is released on March 30th. or an event happen and inspiration can hit you. Where do you see the band in 2-5 Years? music. That could mean teaching it, or even presenting it. Probably Joshua O’Keefe, that would be a fun collaboration. Sam Hunt or Keith Urban would be incredible. Hard to choose just 1! Glastonbury on the main stage would be pretty epic. believe in what you are doing, the sky is the limit. lot of trouble if you follow your instincts. This entry was posted in interview and tagged Bass, DaveTroke, Drums, guitar, Houston, Interview, JessAndTheBandits, jessicaclemmons, Keys, LouisRiccardi, Music, Percussion, RicciRiccardi, SteveWilliams, Texas, vocals. Bookmark the permalink. 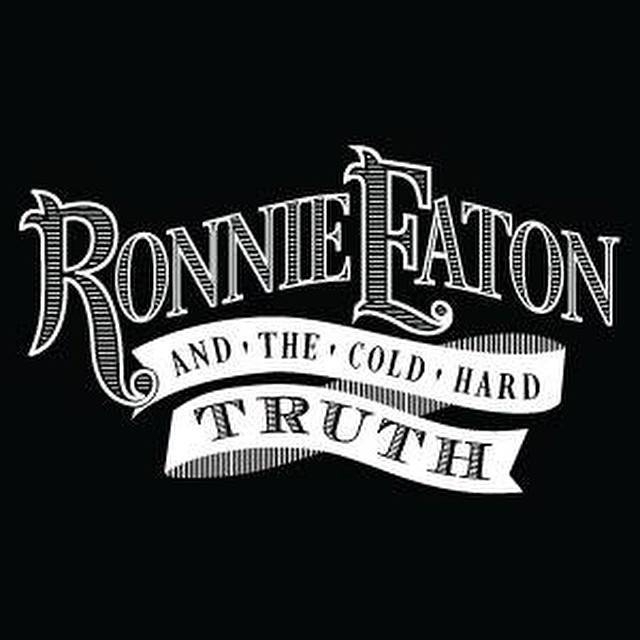 Ronnie Eaton and The Cold Hard Truth are a Five Piece from Post,Texas USA. ‘Amen’ a Vocal,Guitar and drum intro which then has Ronnie’s husky vocals that draw you in to the track. Another track ‘Blood On The Floor’ a very upbeat track that seems personal and wants to get a message out there.With the guitars and drums again makes you want to listen to it again. ‘City Lights’ is another track that comes through with Ronnie’s husky vocals and the backing vocals which all fit perfectly with the instrumental. This is just three of the amazing tracks out of 10 which will make your heart melt and listen over and over, with the amazing vocals and instrumentals but also the heart warming lyrics and being voiced amazingly, this is a band to watch out for and when it’s released to go buy this ALBUM AND BE SURE TO HEAR MORE FROM THESE GUYS! 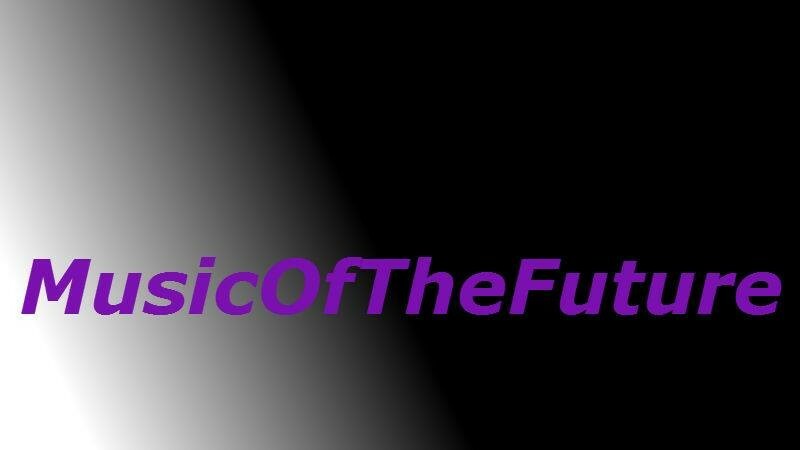 I WILL POST LINK AS SOON AS ITS OUT OVER ON MY TWITTER @MusicOTFuture. This entry was posted in Uncategorized and tagged Album Review, Review, RonnieEatonAndTheColdHardTruth, whatifwewereghost. Bookmark the permalink. London based Singer and songwriter Lula has a passion for music.Get to know more about this talented artist right here. Lula is a young, London-based singer-songwriter, who’s unique style of pop draws in from many influences. Her colourful life has shaped her vibrant sound and has already garnered the attention of industry taste-makers. She’s done so with the organic self-expression of her everyday life, using her multi-instrumental know-how and elegant vocals. Lula has worked with producer Jake Gosling on the E.P. 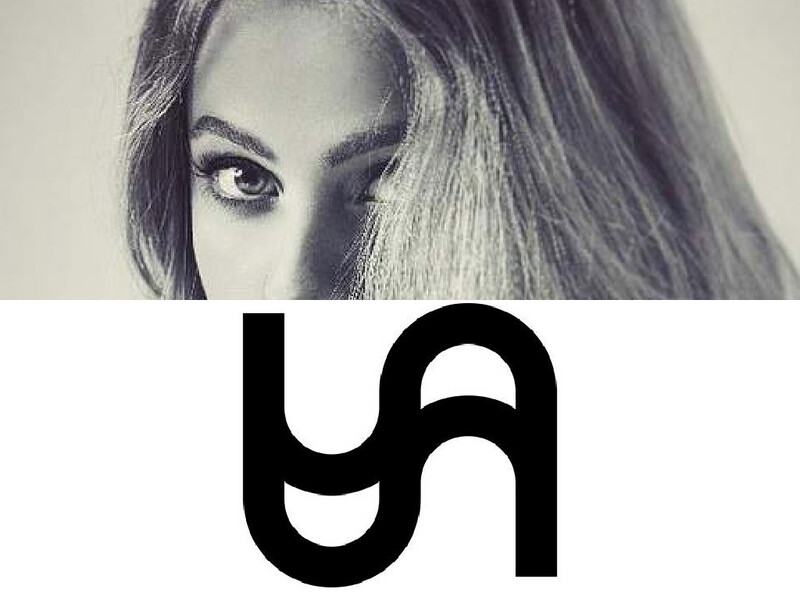 ‘Abandon’, which has been released on iTunes, and after refining her sound on tour with various artists in the UK, is now preparing to record her next release with producer Pete Boxsta Martin. Since I can remember but it was really when I went to the Brit School, that is when I started to focus on writing music. I’ve always known it’s what i wanted to do, ever since i can remember, in my earliest memories I remember I use to lay in bed and write songs until i fell asleep. I must have been around 6ish, cliche I know, but true. John Mayer, Massive Attack, Sia, Bon Ivor, Imogen Heap, frou frou and Alanis Morrissette. I’m influenced by eastern music and obviously Greek as I’m from cyprus. My favourite subject at collage was Ethnomusicology which is the study of world music. How do you get inspiration to write songs? People mostly… they fascinate me, can be anything down to a conversation or books that I read or life experiences and relationships. Imogen Heap, Jack Garratt would be pretty sweet, defo wouldn’t complain. Imogen heap is one of my main influences and she blows my mind live, would be incredible to support her would definitely be an achievement. Jack Garrott is one of my favourite live performers at the moment, the guy is SMASHING IT! I’m pretty sure he could teach me a few things about being a musical DON. John Mayer, no doubt! Our music would probably not work that well together on a support tour, just because they are very different genres but it would be a dream come true for me to support him, Its all I’ve ever dreamt about as i’ve grown up. Winning my grammy and doing a few world tours of my own- if people don’t laugh at your goals they aren’t big enough right…. Traveling the world like Christopher McCandless from Into The Wild. I would have nothing but a backpack on my back and trying to figure out what this whole ‘living thing’ is all about. Sinead Harnett is someone I’ve been listening to a lot at the moment- loving her vibe! Never give up no matter what. The more successful you become the more people will grab on to your flaws or comment on what you’re doing, never take it personally just means your moving in the right direction. Life is like a train, its necessary for some people to get off along the way, what is important is when you get to your destination you have the right people on board. Nothing. Life is about the journey and every mistake you make is vital for the lessons you learn to help you with the next part. I personally remember the more intimate gigs as the best, they are the ones that stick in your mind. But then again festivals are always a lot of fun. I did a gig last year back home in Cyprus which was amazing, was in the centre of Limassol just near the beach, must have been around a thousand people there and when the sun shines everyone is happy! Jools Holland, Ellen Degeneres, Jimmy Fallon. I don’t think i’d really say no to any film or tv show that wanted to use my music. This entry was posted in Uncategorized and tagged facebook, Interview, London, Lula, newmusic, singer, SoloArtist, songwriter, soundcloud, twitter. Bookmark the permalink. East London Singer/Songwriter Robyn Lou Regan is ready to hop in to the music scene and share her original tracks, Get to know her here. Songs and lyrics just come to me, I start with one word and then it spirals from there. 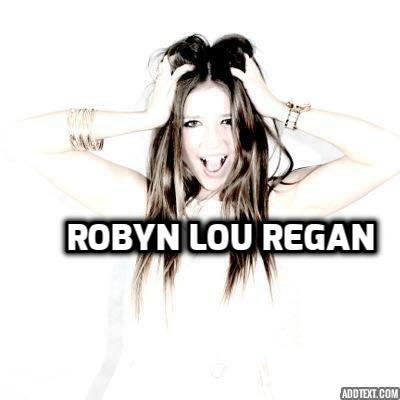 This entry was posted in Uncategorized and tagged Interview, London, Pop Music, RobynLouRegan, singer, songwriter. Bookmark the permalink.